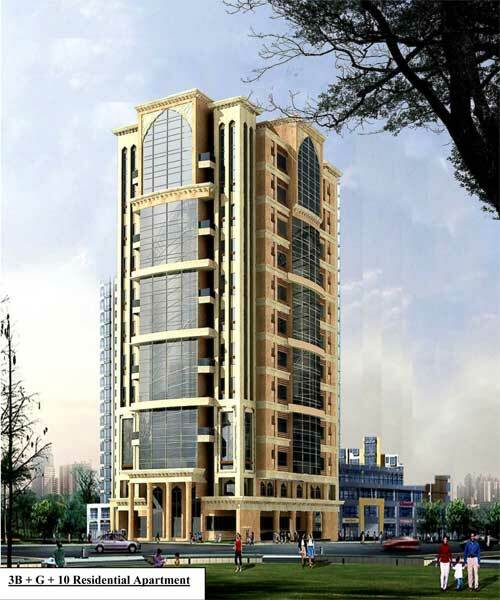 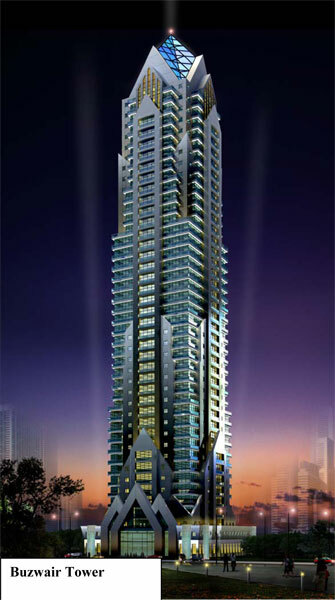 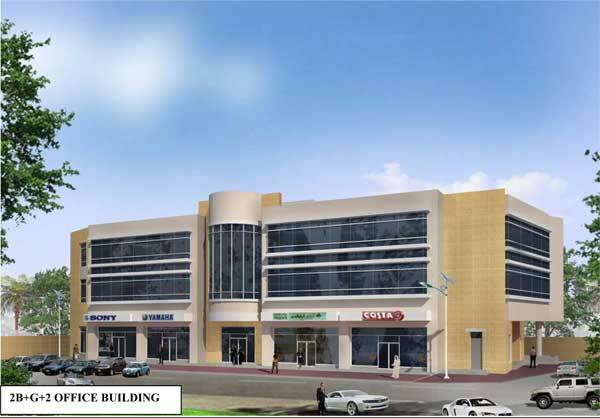 Location: South Salwa Road Al Rayyan, Lot Area: 16,867.70 Sq.m., Built up Area: 26,601 Sq.m. 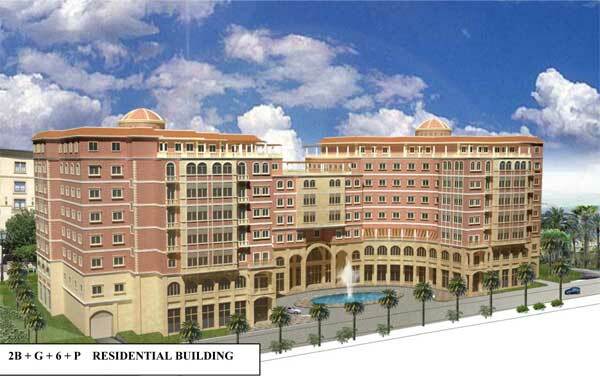 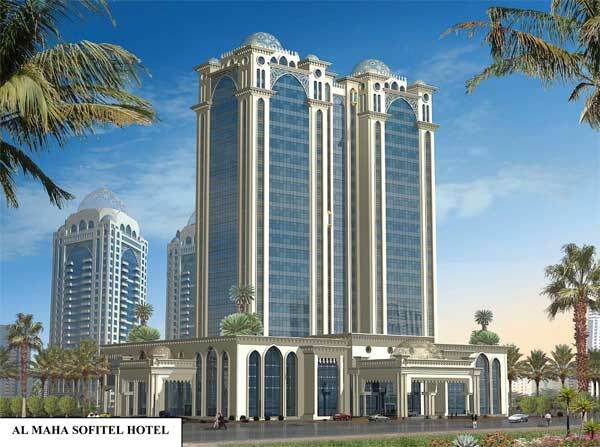 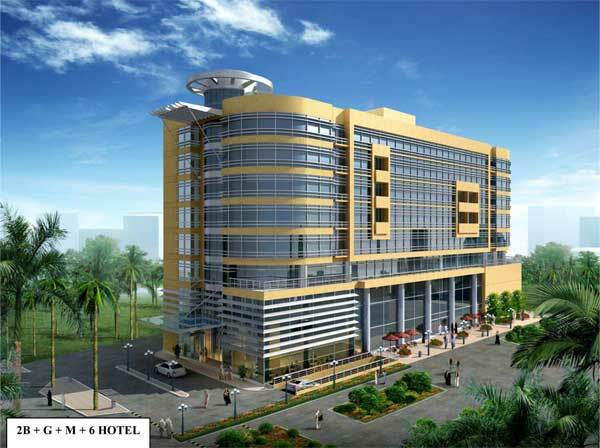 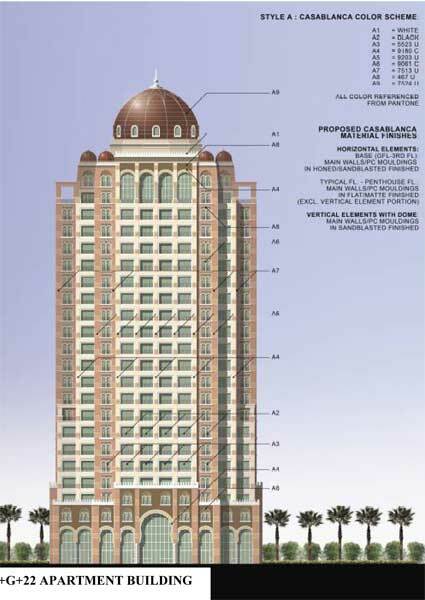 Location: New Asiri Doha Qatar, Lot Area: 4,030 Sq.m., Built up Area: 6,781 Sq.m. 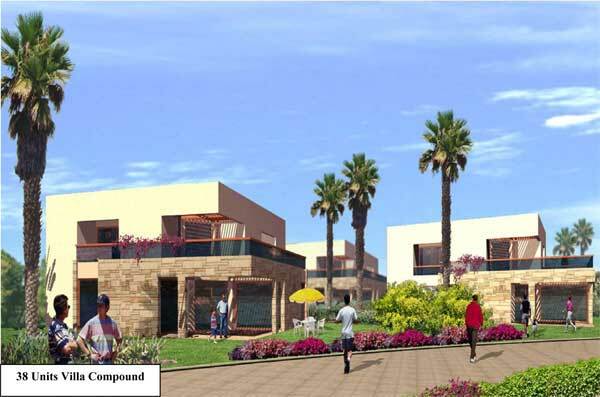 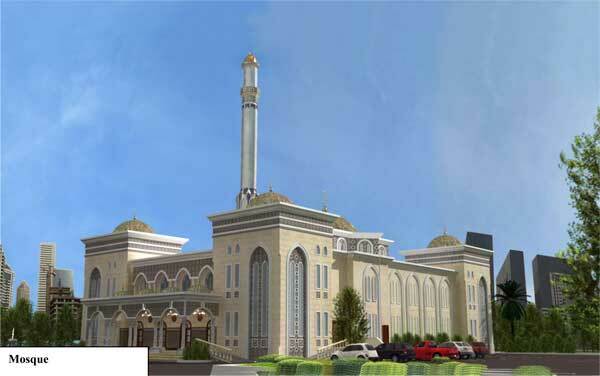 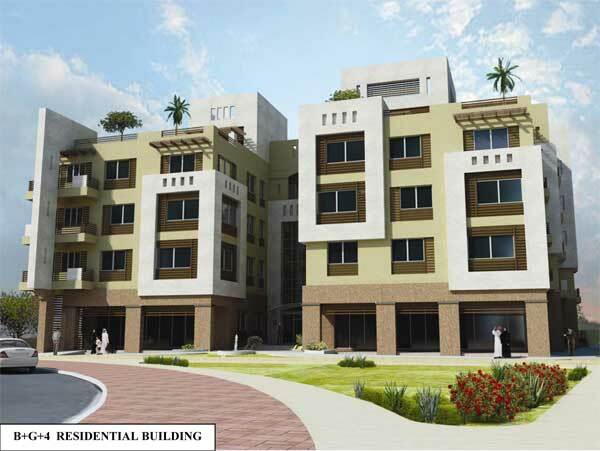 Location: Al wakra/ ras Bu Funtas, Lot Area: 3,685 sq.m., Built up Area: 6,799.42 Sq.m. 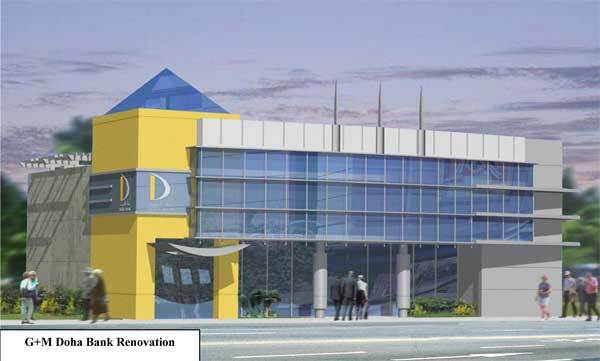 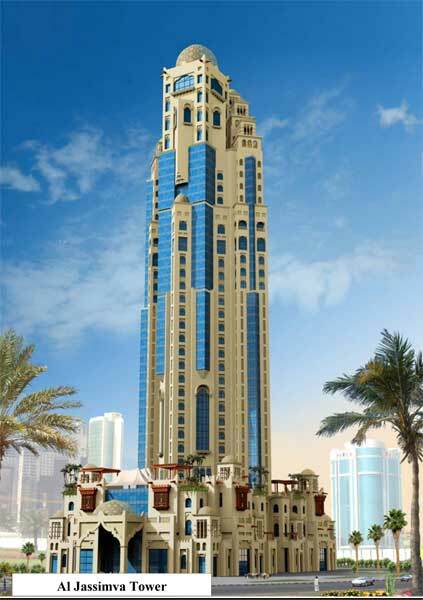 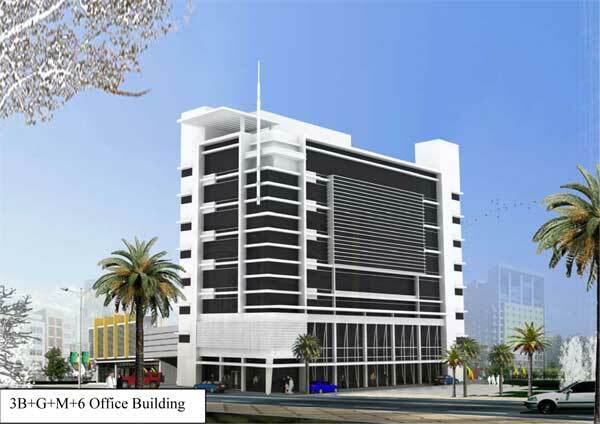 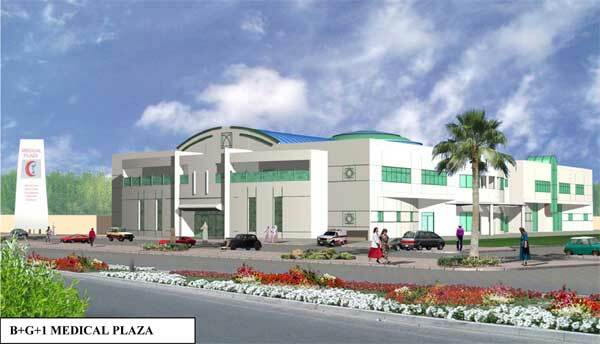 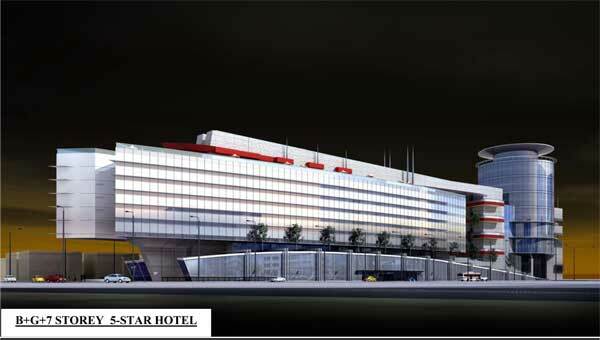 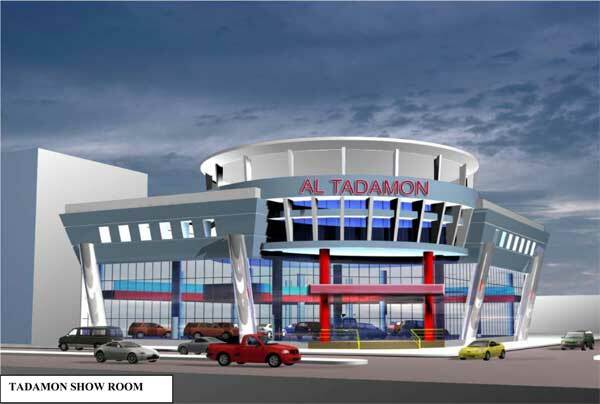 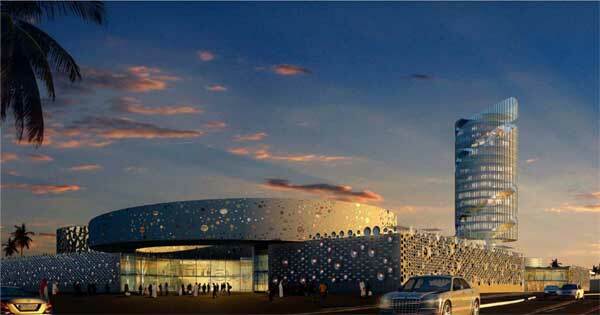 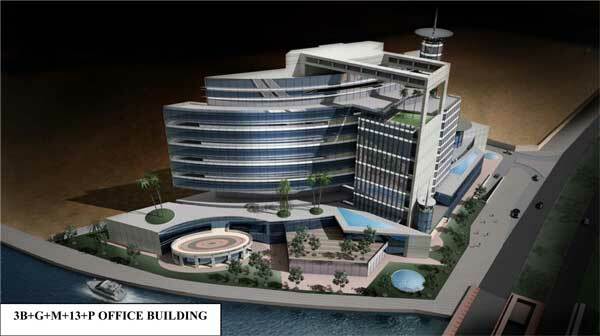 Location: Naeja Doha Qatar, Lot Area: 3,977 Sq.m., Built up Area: 9,079 Sq.m. 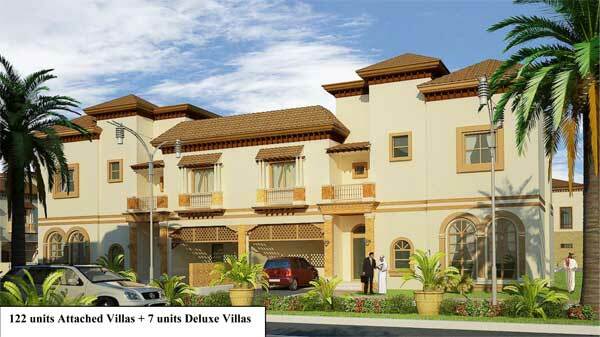 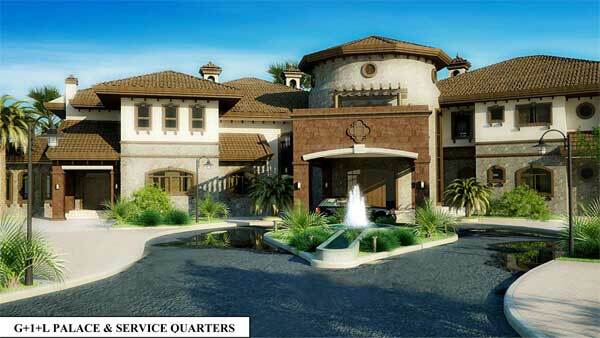 Location: Bahri Villas South, The Pearl Qatar, Lot Area: 3,247 sq.m., Built-up Area: 1,609.70 sq.m. 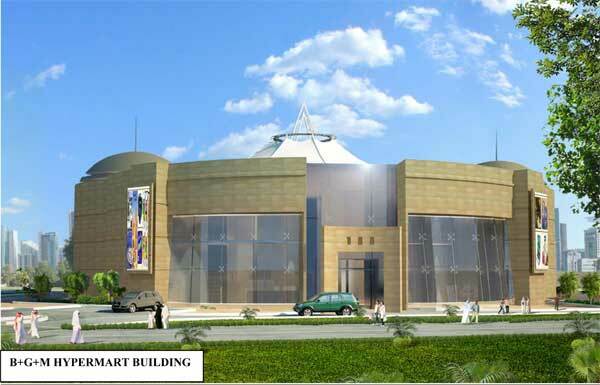 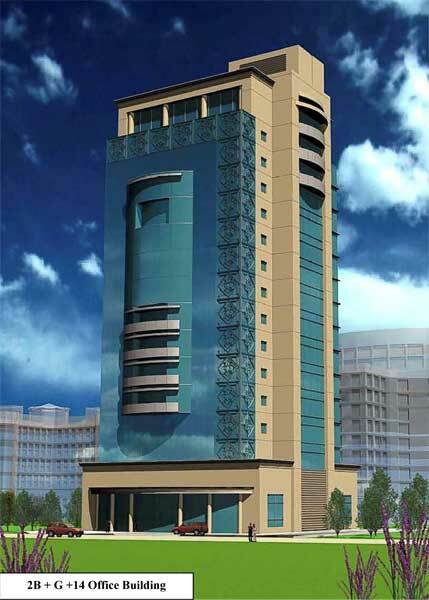 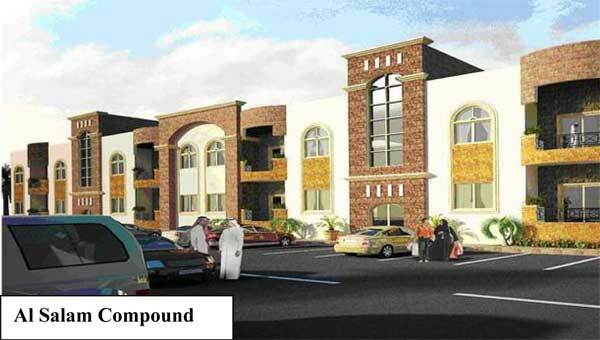 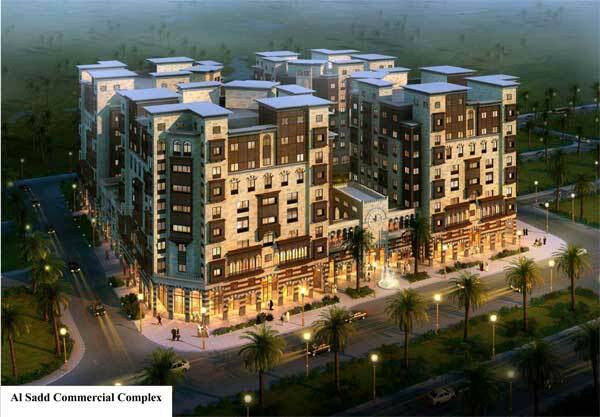 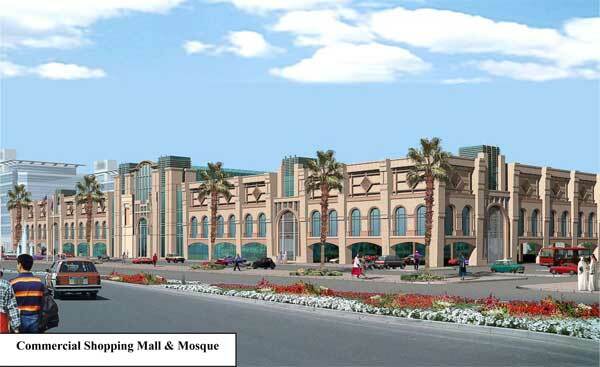 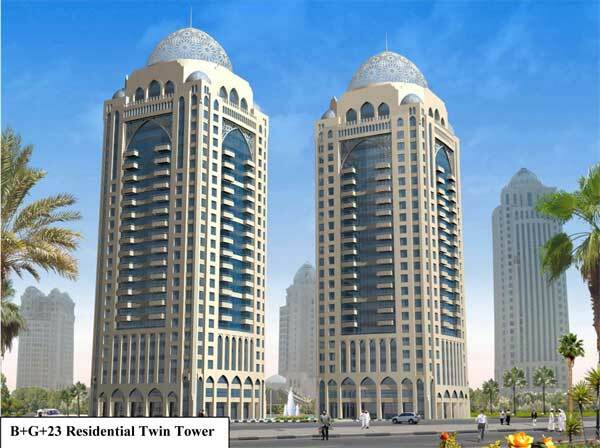 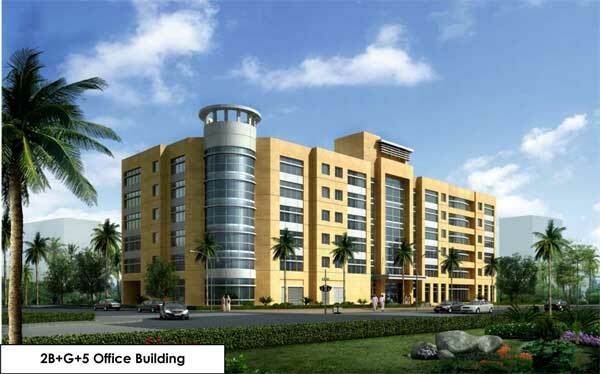 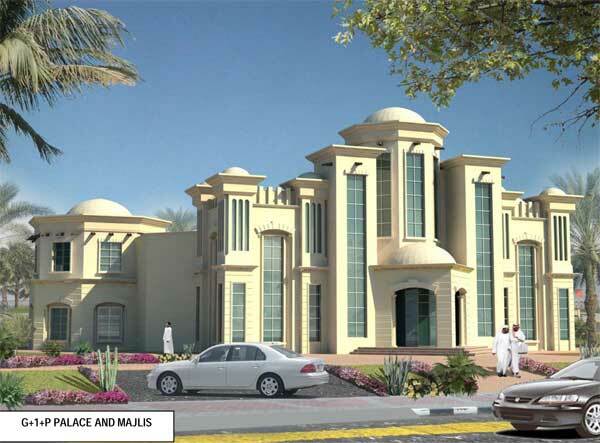 Location: Izghawa Al Rayyan, Qatar, Lot Area: 2,440.00 sq.m., Built-up Area: 1,641.90 sq.m.